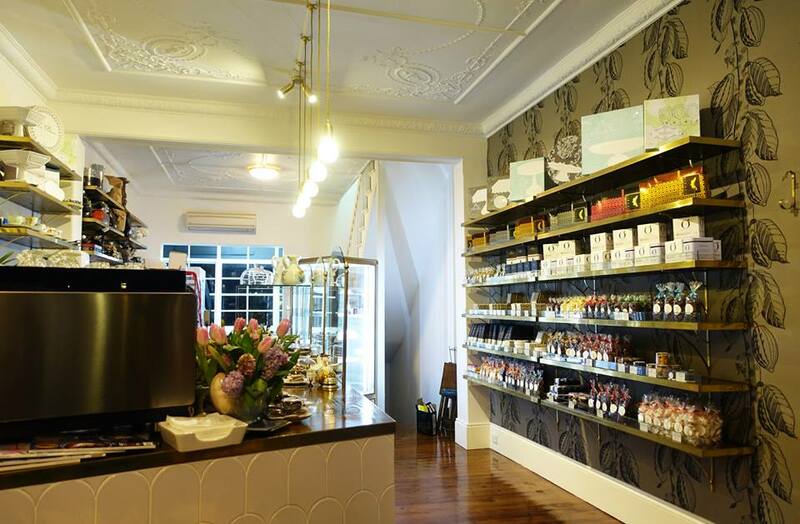 Lixie Chocolaterie is a small boutique chocolate store and cafe located on Crown Street in Surry Hills with a focus on handmade organic chocolate products. 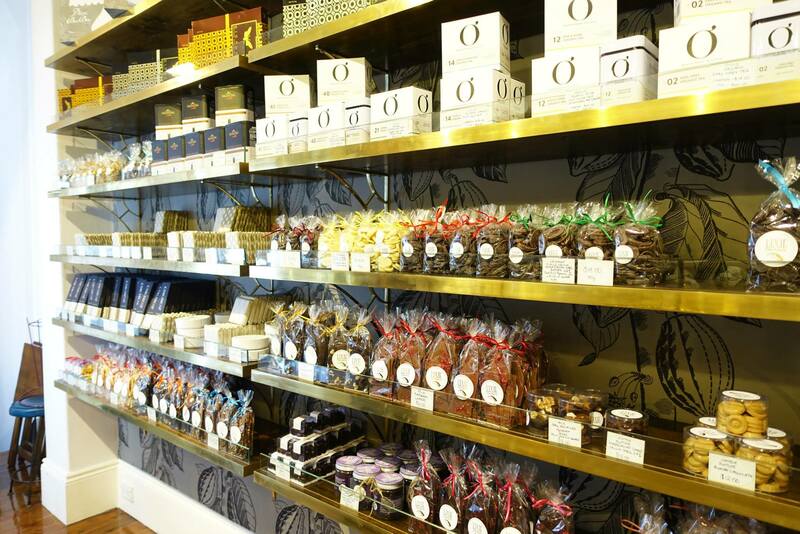 The store is owned and manned by the lovely Miga who creates an amazing array of chocolate based goods. 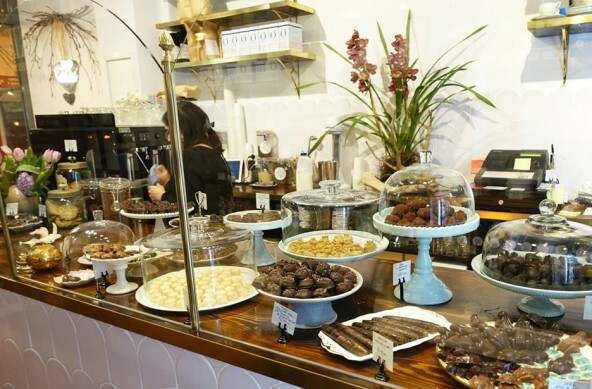 Customers can either buy to takeaway or enjoy the chocolate goodies in the little cafe area at the front. On the evening of my visit the night was quite chilly so the allure of a hot chocolate from a boutique chocolate store was far too tempting. 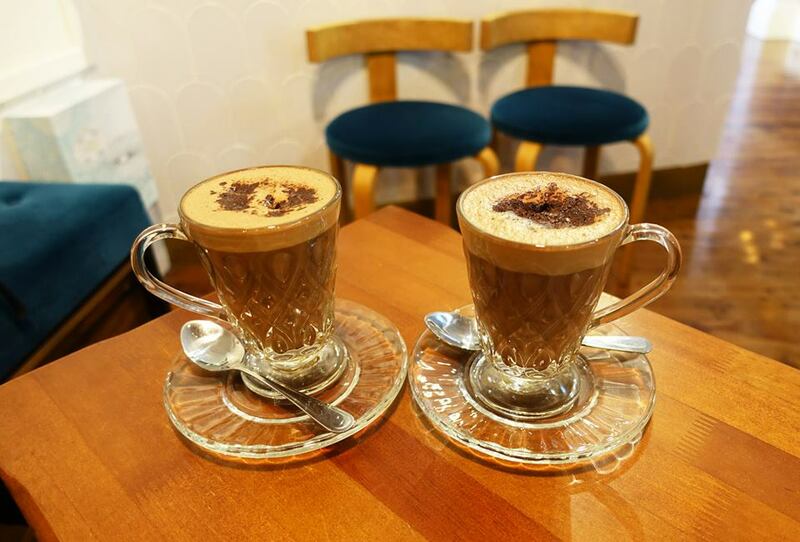 The deliciously rich hot chocolate is made from a dark chocolate and served piping hot as it should be. I was a little bit worried that this amazing looking cake might be too overpowering because of the amount of chocolate but I was very surprised to find that the inside is actually relatively light and fluffy despite the exterior. The outside of the gateau is an amazing smooth chocolate fudge. 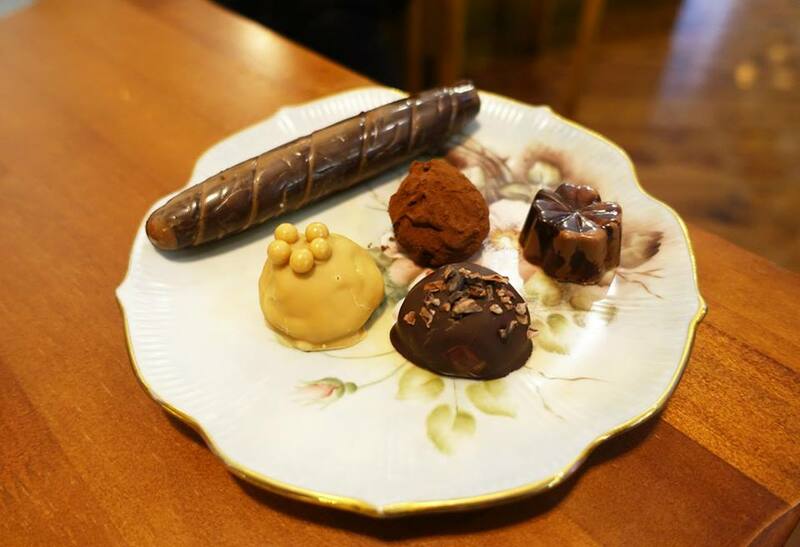 If you look back above at the first image of this post you’ll see that the cafe counter is covered in an array of different little chocolate truffles. There are simply too many to list here (I was overwhelmed by choice) but my favourites were definitely those based on praline which I very much enjoy. I walked out with a number of chocolate products from the shelf on the right to take home including a number of unique flavoured chocolate bars made in the store. 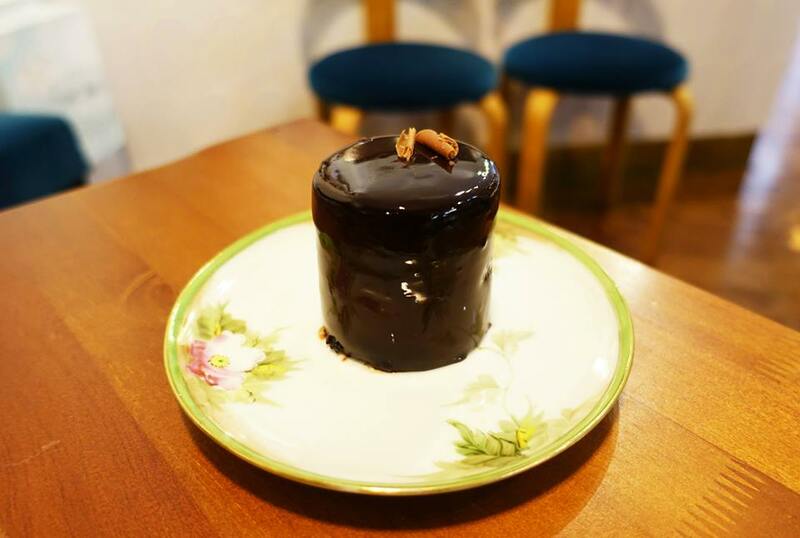 Lixie Chocolaterie is definitely worth a visit for those who have a sweet tooth and the convenient location on Crown St is a big plus. The Food Diary dined as guests of Lixie Chocolaterie & The Mighty Marketers. Have walked in here before and was struck by how cute it was. Such an impressive range of chocolates too.